Home » Cars » BMW » A timeless beauty. It’s 5:25am, and because of a teh tarik session that went on till the wee hours of the morning, combined with the effects of caffeine, I am unable to sleep. Like the Toyota Supra and the Mazda RX7, some things will always remain beautiful no matter what age you’re in. It’s hard to find such timeless designs these days. I must say the Bayerische Motoren Werke’s designers have this talent. 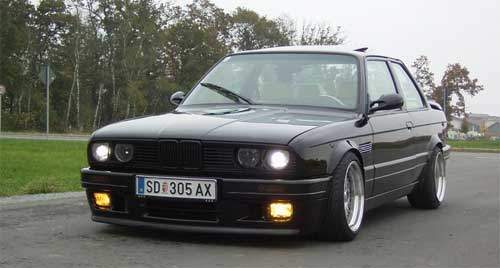 The E30, E34 and E39 will forever remain some of the most beautiful cars I have ever laid my eyes upon, and I hope one day I will be able to lay my hands upon too, especially the E39.